"Fantastic garden planner- it has everything I need and so much more! There are pages here I never would have thought of including in a garden planner (including a companion planting guide and budget planner) and I can tell they're going to be super helpful. Definitely a one-stop-shop for everything you could possibly need to plan an amazing garden!" 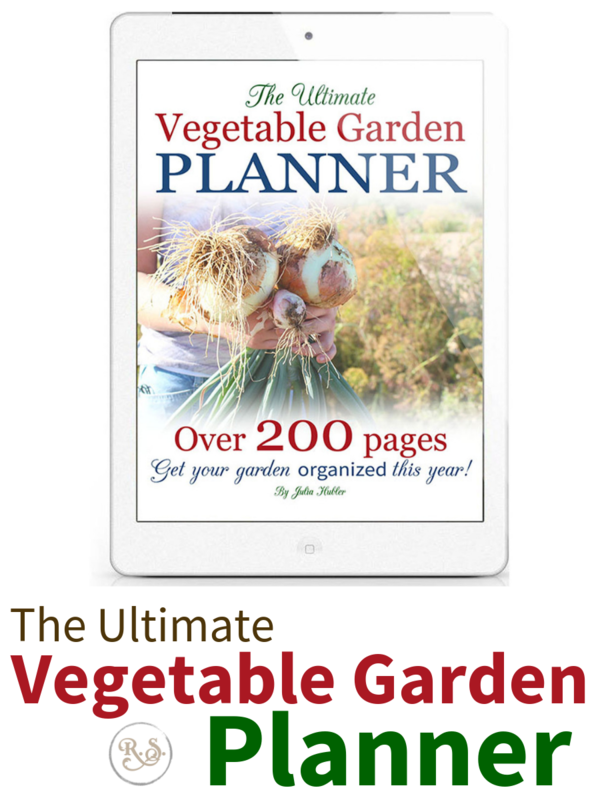 The Ultimate Vegetable Garden Planner Is Now Here! Using a vegetable garden planner has many benefits to any gardener or homesteader as we shall begin to explore below. Simply recording your gardening records in a binder can help you a lot as the years progress. Why Use a Vegetable Garden Planner? You work really hard to plant a lovely garden and you harvest lots of vegetables, but at the end of the year you forget what really happened in your garden. You’re then unable to calculate how much you saved (or lost) because you not only missed recording up costs, but also how much produce you harvested (aka money saved from the grocery bills). To top it off, when the next year rolls around you won’t remember all the good things you did, or the mistakes you wanted to avoid repeating. This planner is designed to solve all those problems. 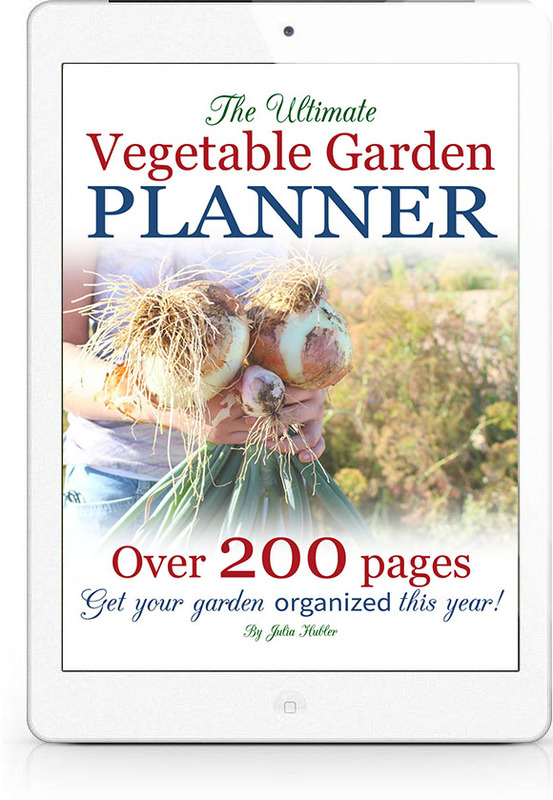 Plan and record your gardening season with this easy-to-use vegetable gardening planner. 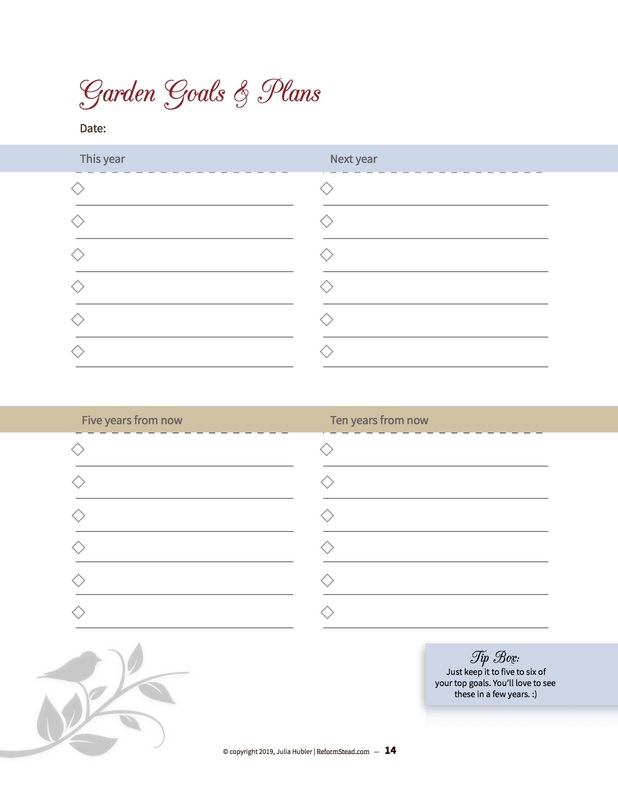 Start organizing your garden today with over 200 pages for your gardening notes. 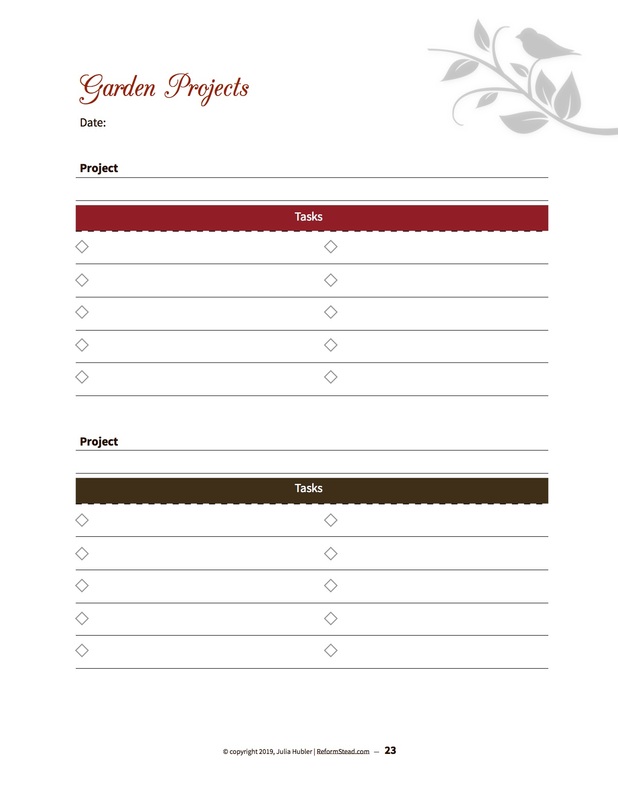 Buy it today, print, clamp into a binder and start tracking your garden progress right now! Buy it Now & Get a FREE Bonus Download! Get your own bullet journal pages at the end of your planner. 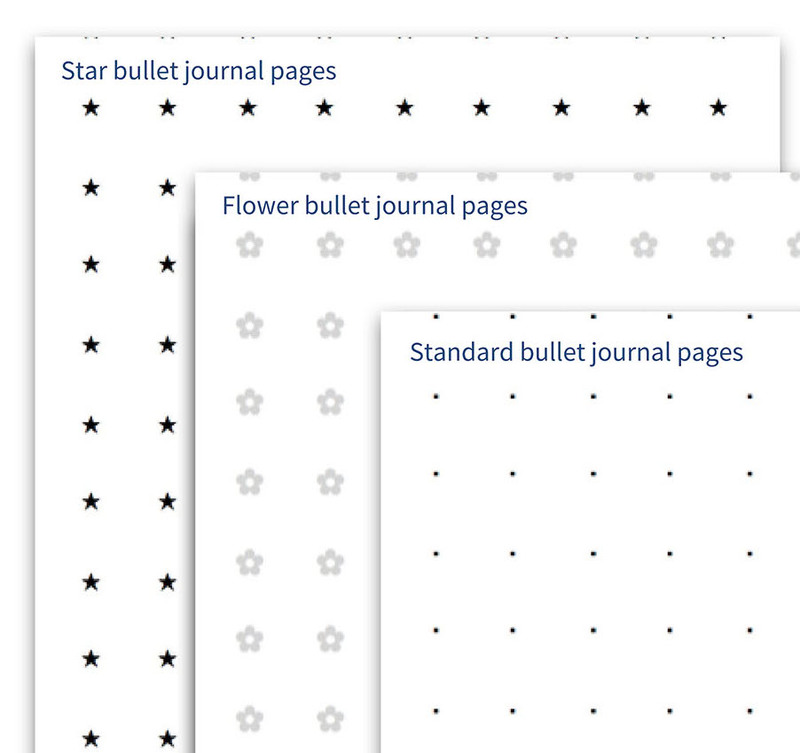 There are tree fun styles: standard bullets, star bullets, and flower bullets. 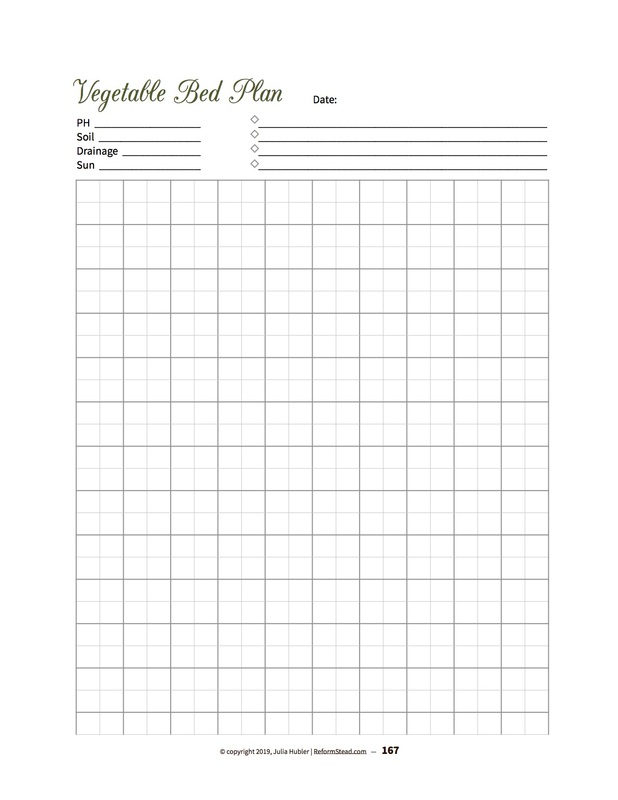 Print as many as you want and add them where you need them in your gardening binder. By keeping a simple records binder you can avoid a lot of headache in future gardening years and remember what you did. Plan out your pathway to a successful garden harvest with this easy-to-use vegetable garden planner. The perfect binder for the first time gardener, or pros who are looking for a better way to organize their garden.